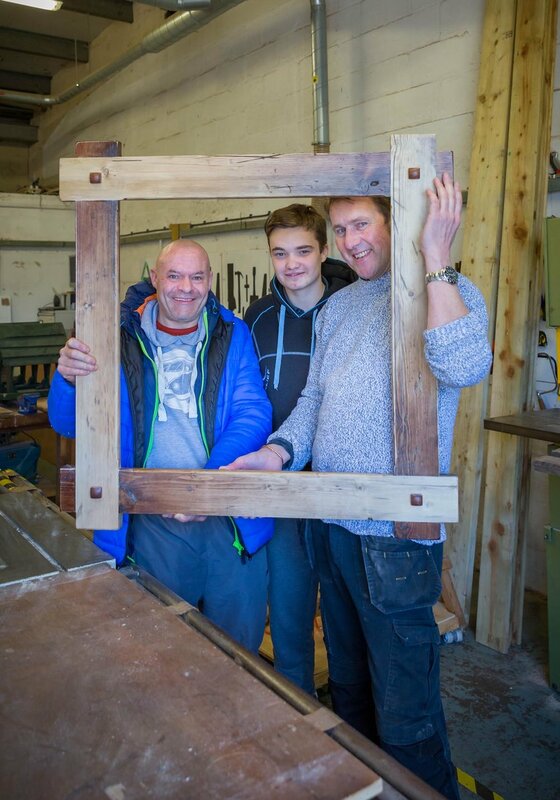 Groundwork Wales is a pan-Wales organisation with a green heart. It is committed to ‘changing places and changing lives’ through community-based projects designed to deliver real and lasting change where need is greatest. We are proud to have worked with the organisation for many years, during which time we have learned to know the organisation and become trusted partners so that we are now taking increasing ownership of commissioned projects. 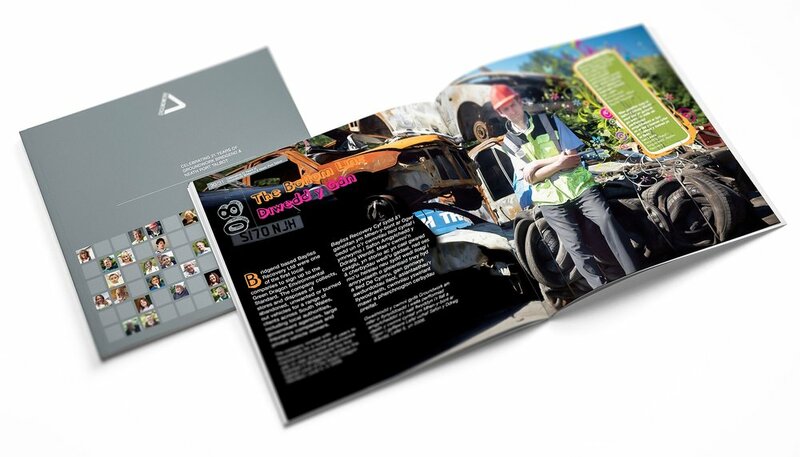 Year after year, we are commissioned to produce the bilingual annual impact report, as well as many specific programme brochures such as ‘Go Green For Health’ and corporate communications aimed at key stakeholders in Local Authorities and Welsh Government. 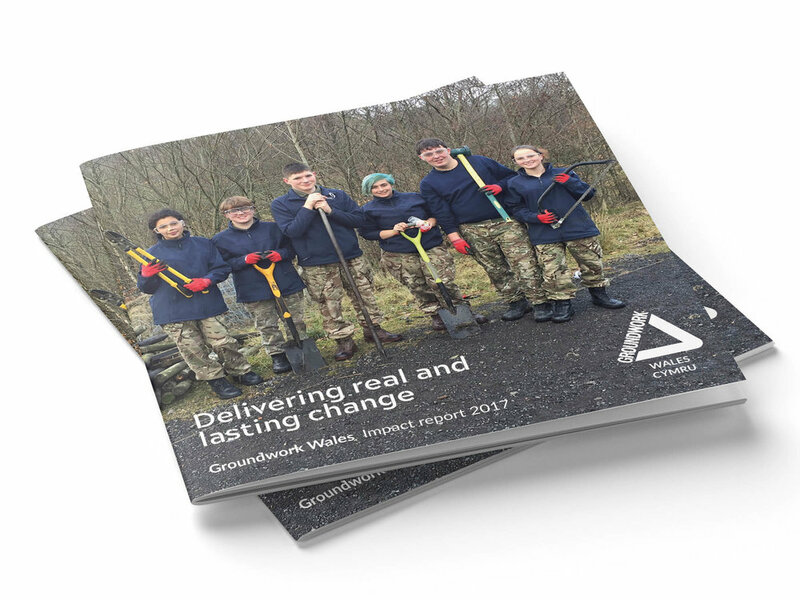 All our communications showcase the impacts Groundwork Wales continues to make in communities across Wales.